Great service. 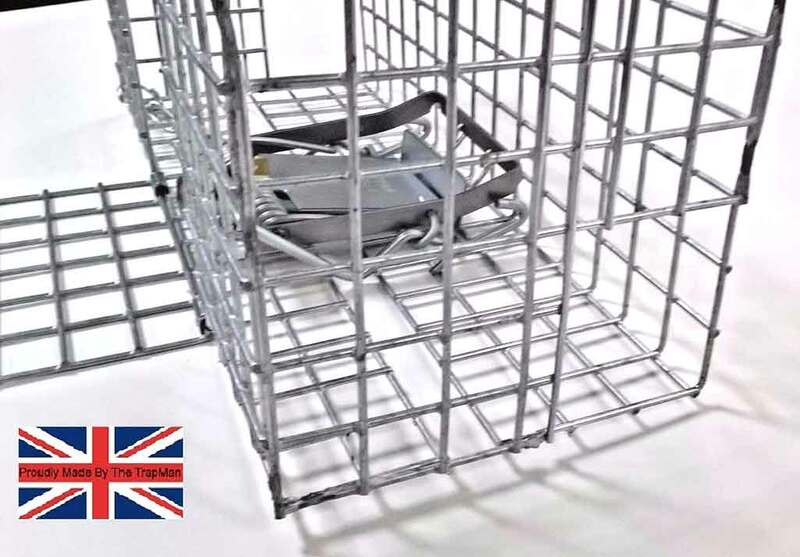 Ordered on Tue night, delivery expected fri-mon. Arrived Wed! 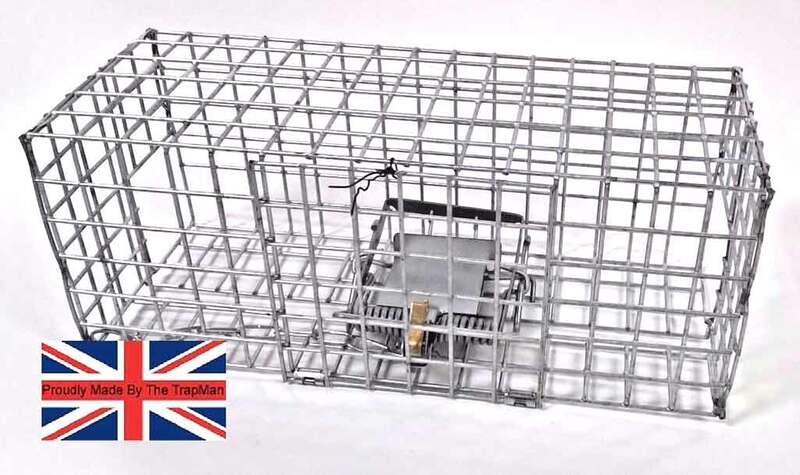 The trap man family live capture rat traps are based on the family rat trap design, they are set using a hook and rod style setting. 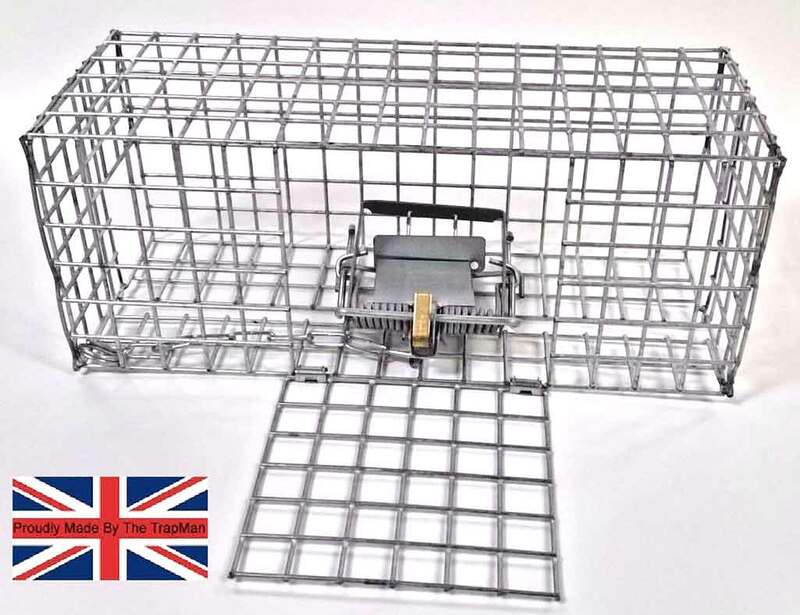 The trap is set by tying the bait securely to the setting hook inside the cage, as the rat pulls at the bait the rod is released and the spring loaded door closes. It is constructed from heavy gauge square mesh that is electro plated after manufacture for a hard wearing long lasing finish.